We will also give you a little sneak peek into how much they’ve changed since becoming famous if their age doesn’t make you feel old, THAT certainly will! Kourtney reaches the destination of 40 on the 18th April and I’m sure she’s grateful we’ve reminded you all about it! Kourtney became famous in 2007 thanks to her part in the show, you guessed it, Keeping Up With The Kardashians. After 15 seasons, three kids AND break-up, she’s now about to turn 40. 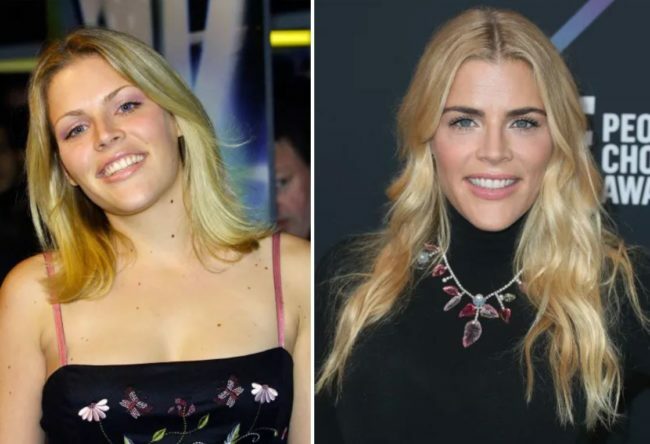 After all that stress, she hasn’t even aged a day! Chris turns 40 on the 21st June. 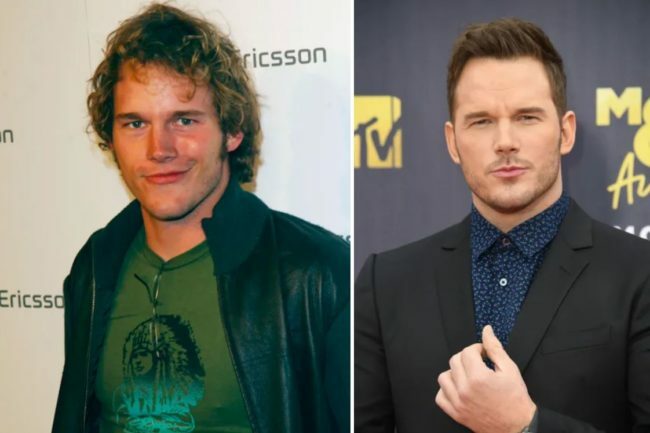 Chris really took off thanks to his role in Parks and Recreation in 2009. He’s now a Hollywood A-lister and we’re so proud of him! You may have seen him in Jurassic World, Guardians of the Galaxy and Avengers. 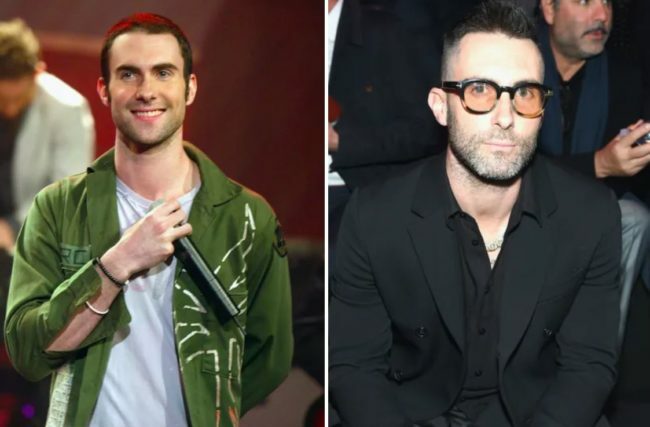 He definitely has undergone a HUGE glow-up and he shouldn’t be afraid of 40, he looks better than ever! Pink hits 40 on the 8th September. Pink was a 2000’s sensation on the pop music scene and broke through with her debut single “There You Go”. 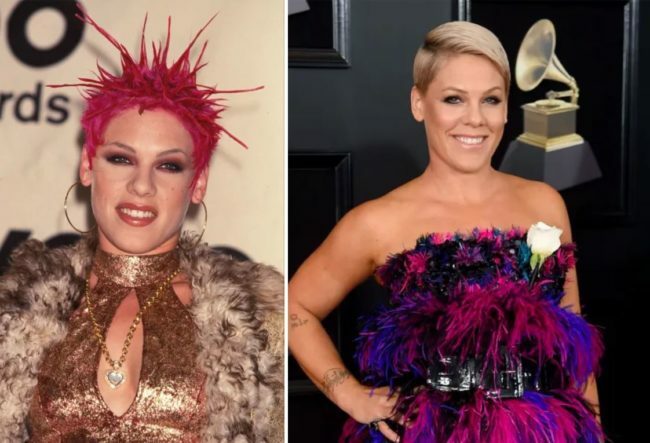 Pink has since released seven albums, sold 40 MILLION records AND won three Grammys. She’s killing it and I’m just grateful that she has changed her hair. 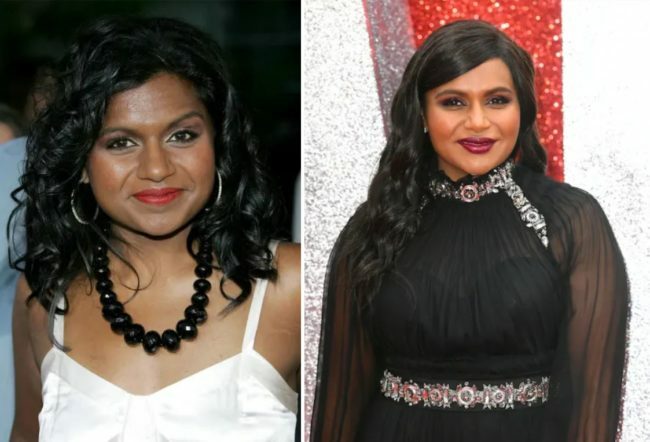 Mindy turns 40 on the 24th June and she hasn’t aged a day! She rose to fame in 2005 after starring in everyone’s favourite show, The Office. After this, she went on to write, direct and produce her very own TV show, The Mindy Project. Impressive! Kate hits 40 on the 19th April and she looks better than ever! 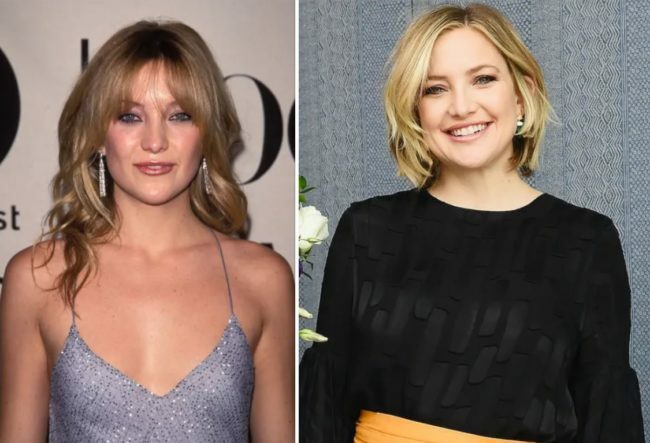 Kate Hudson first appeared on our screens in 2000 after starring in Almost Famous. She is now a rom-com Queen and has starred in all of our favourite movies including How To Lose a Guy in 10 Days, Bride Wars and Raising Helen. Adam turns 40 on the 15th December. He looks far better now and he has definitely done well in life! 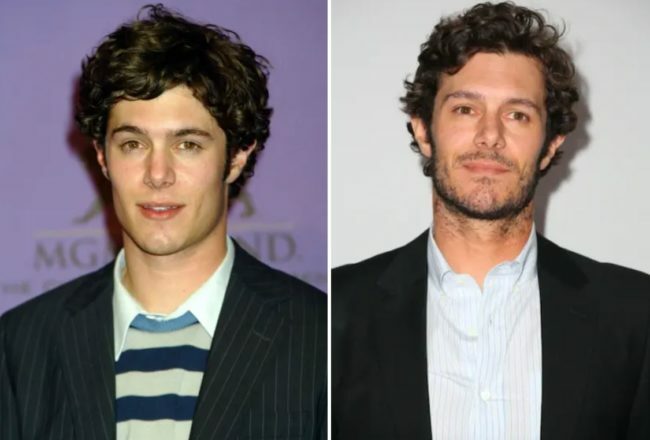 He started off his journey to fame with his role as Seth Cohen in the 00’s show, The OC. Ever since then he has been starring in movies! Pete Wentz will be celebrating his 40th on the 5th June. 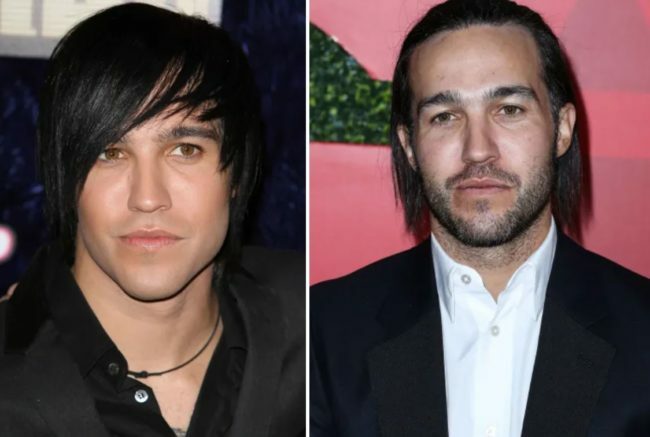 We all know Pete Wentz from being emo in Fall Out Boy who have sold 30 million records after releasing in 2003. In his spare time, he owns a record label who has signed big bands including Panic! At The Disco. A very busy man indeed, not sure about the hair though, Pete. Adam hits 40 on the 18th March. Adam has been a famous singer ever since Maroon 5’s album, Songs About Jane, was released in 2002. The band have sold 12 million albums and Adam is now a judge on The Voice. 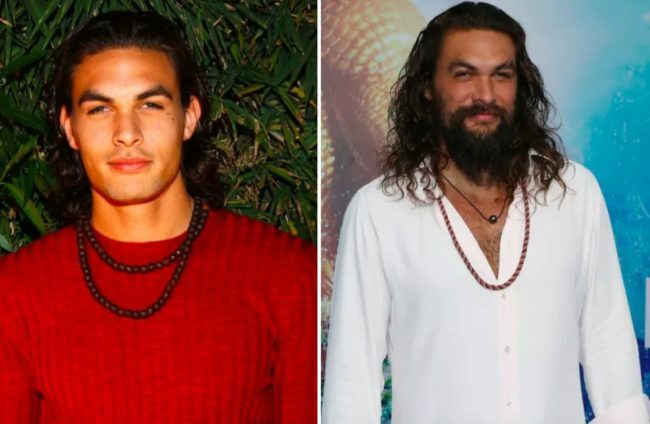 The wonderful Jason Momoa turns 40 on the 1st August. He is best known these days for his important part in Aquaman but he has also appeared in Game Of Thrones. A stunt he is best known for is taking pictures with people’s wives/girlfriends and pushing their partners out of shot! Claire hits 40 on the 12th April. She has starred in a variety of iconic roles including Little Women and Romeo and Juliet. She has starred in many roles since and is appearing in Homeland! Lance is turning 40 on the 4th May. 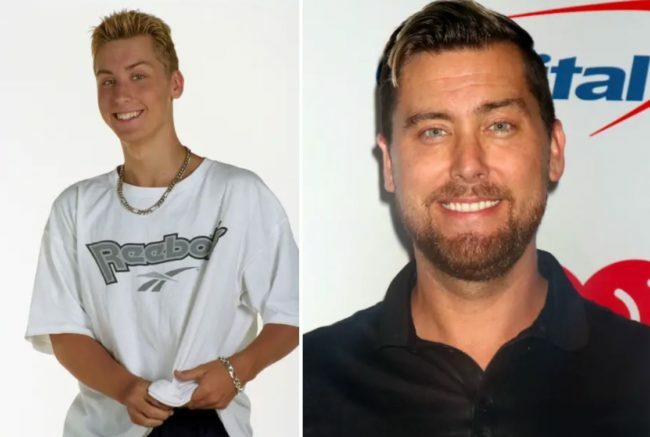 You may not recognize him but he is one of the most iconic pop stars thanks to being in the band, NSYNC. The band sold 30 million records in total. He definitely looks better now although I still see a HINT of that blonde in his hair. James hits 40 on the 21st April. James actually made his first movie debut all the way back in 1995! 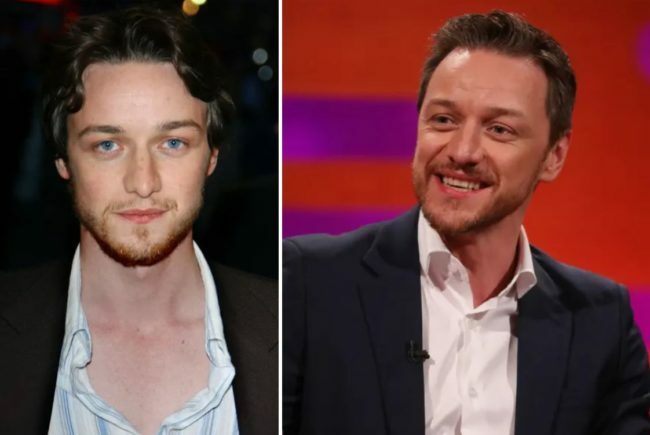 He looks WAY too young to be 40…since then he has starred in huge movies including X-Men and The Chronicles of Narnia. Busy turns 40 on the 25th June – these celebrities all have summer birthdays! Busy appeared on the acting scene in the 2000s after appearing on Freaks and Geeks and Dawson’s Creek. She still looks amazing and I wouldn’t think that she’s 40! 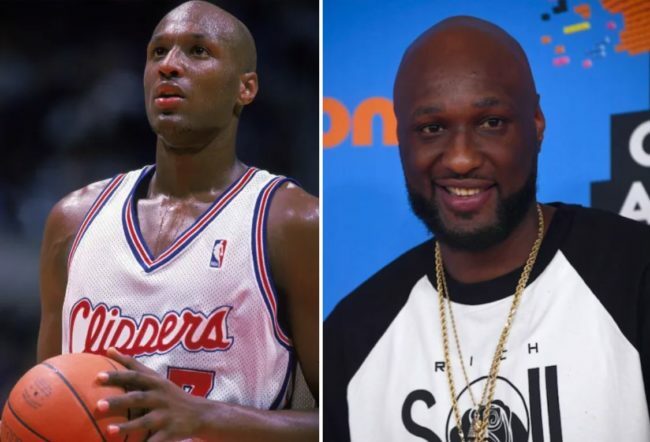 Lamar reaches 40 on the 6th November. He has quite a rollercoaster of a life so far. From winning the NBA Championship basketball twice to divorcing Khloé Kardashian and nearly dying from an overdose in 2015. He is now happier and healthier! Evangeline turns 40 on the 3rd August and she REALLY doesn’t look it. She is best known for her role in the AWESOME TV show, Lost. She has also appeared as the superhero Hope van Dyne in the Ant-Man. During her career, she has earned a Screen Actors Guild award and Golden Globes nomination. Aaron SHOCKINGLY turns 40 on the 27th August. You know the most addictive show in the world, Breaking Bad? Well, that’s probably where you know him from. 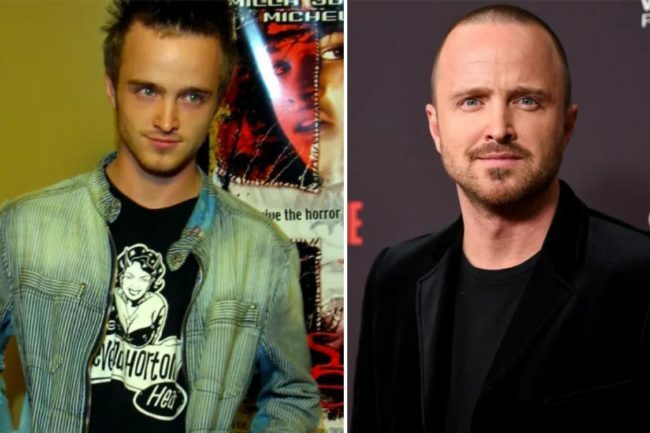 He has earnt fame and a legion of fans after starring as the AMAZING Jesse in Breaking Bad. Jennifer hits 40 on the 21st February. She became a common household name after her role in I Know What You Did Last Summer in 1997. Yes, it really was THAT long ago. There’s no way she is 40, I REFUSE to believe this! 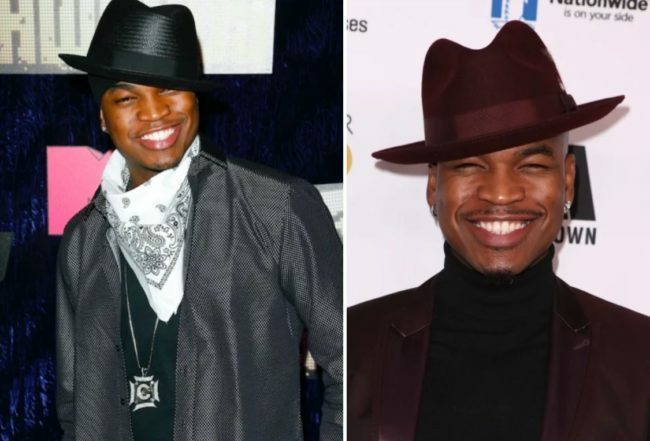 Ne-Yo turns 40 on the 18th October. 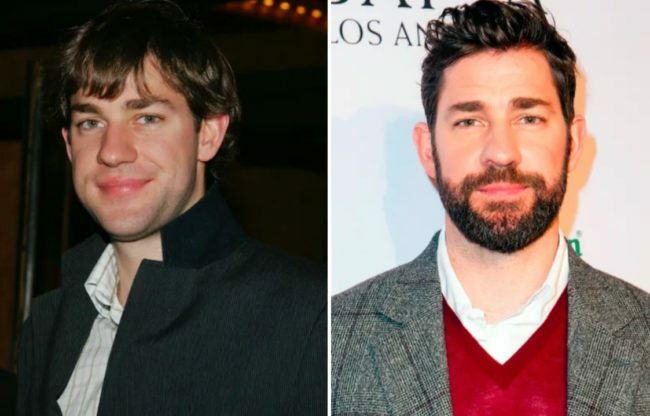 He has literally not aged A DAY throughout his entire career, he definitely is magic. 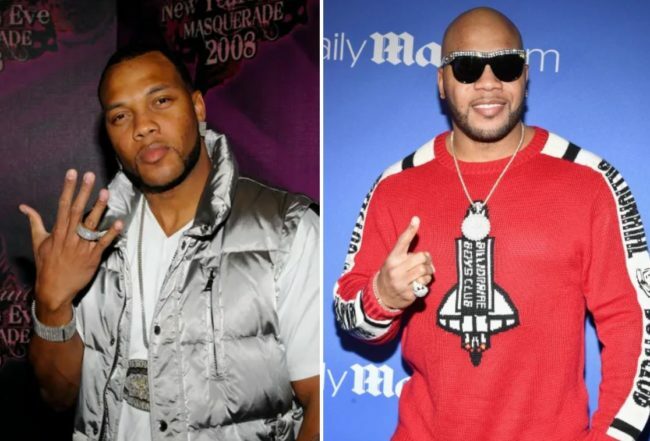 He started his music career in 2000 but didn’t become a pop star in his own right until 2005. He has produced 25 hits and seven albums since. John hits 40 on the 20th October. I’m sure you all know him as Jim Halpert from The Office and don’t we all just love him?! He also directed and starred in 2018’s most successful film, A Quiet Place. Quite the talented man! I hope that this didn’t make you feel too old…it definitely made me feel old though! These celebrities have all brought us years of great music and entertainment so at least they can celebrate their 40th knowing that!